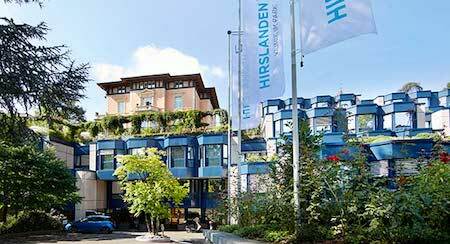 The Hirslanden Klinik Im Park in Zurich, Switzerland has guaranteed medical excellence and high-quality professional care for 30 years. Outstanding medical expertise, modern infrastructure, lavish facilities and field leading experts with a focus on individual attention with a personal touch will reassure patients that they are in good hands. 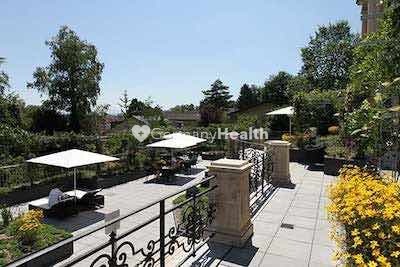 The prestigious Hirslanden Klinik Im Park is located on the left bank of Lake Zurich in an attractive and accessible location. The hospital is renowned amongst professional circles for its medical infrastructure and expertise. 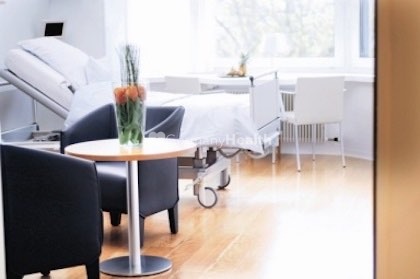 Hirslanden Klinik Im Park covers most medical specialties and shares the expertise and experience from 30 institutes and centers of excellence among the Hirslanden Private Hospital Group. The clinic’s main expertise include: cardiology, cardiac and thoracic vascular surgery, visceral surgery, orthopedics, trauma and sports surgery, gynecology, obstetrics, radiology, neuroradiology, oncology, neurosurgery, and urology. The Hirslanden Klinik im Park shared collaboration and expertise offer its patients first-class medical care tailored to the individual. The highly skilled nursing staff and environment will cater to each individual patient and guarantee privacy and discretion. The Hirslanden Klinik Im Park has been awarded numerous certificates and awards for its excellent level of service and quality, including the ISO and EFQM certification. 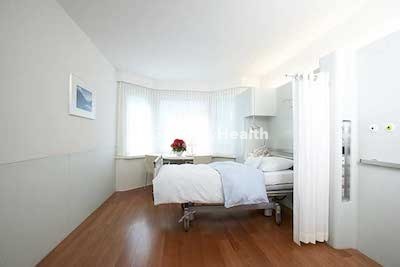 The Hirslanden Klinik Im Park in Zurich, Switzerland is fitted with modern hotel style rooms for their international patients, to provide the highest standard of comfort during their hospital stay. The rooms at the Hirslanden Klinik Im Park feature a bathroom incl. shower and flat TV. 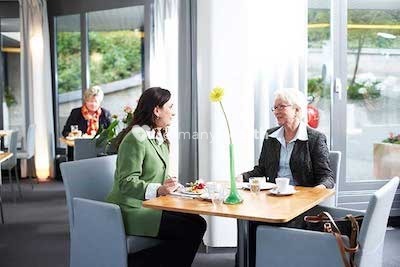 The Hirslanden Klinik Im Park offers daily menu, room service and accepts any special dietary requirements. The beds are fitted with a phone and all rooms have WiFi, for staying in contact with your family. A family member can stay with the patient on the room incl. full daily accommodation. Founded in 1986 as AMI, Hirslanden Klinik Im Park has been a member of the Hirslanden Private Hospital Group since 1990. The nursing wards have 126 beds with 8 beds for intensive care. Hirslanden Klinik Im Park is constantly investing in the latest state of the art infrastructure, one of the latest renewals being the maternity unit with 2 delivery rooms where over 500 babies are born yearly. 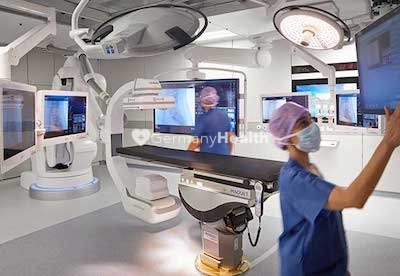 The Hirslanden Klinik Im Park is equipped with 8 operating theaters, including a state of the art hybrid operating theatre, performing around 7,500 operations every year. Besides, the treatment unit offers 3 cardiac catheterization laboratories and a fully equipped radiology and neuro-radiology center with 2 MRI and 1 CT. Klinik Im Park has over 600 highly trained employees as well as 300 affiliated doctors and in-house physicians who are dedicated to the first class treatment and care of its patients. Our international office at the Hirslanden Klinik Im Park, which tailors medical care and services to suit the needs of international patients. We offer you our personal assistance service for visa obtainment, accommodation search, airport transfer, interpreter services, air ambulance service, sightseeing arrangements. We recognize cultural and religious aspects of our patients. Book our personal assistance service if you need help to find the right hospital or clinic or to book an appointment. 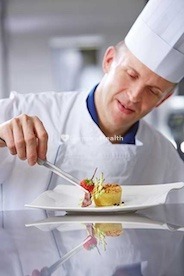 For patient with highest demands we recommend to book our VIP Medical Concierge Service. We help you at any time!